The last couple weeks, I shared the definition of sign language and why I am thankful I am using it with with my 16 month old son Ev. I also shared the many benefits of teaching sign to your little ones, when to start and what signs to start with. 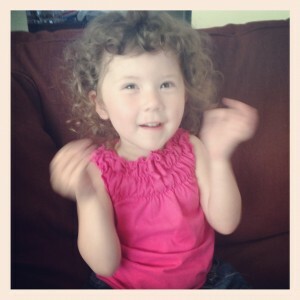 In addition, I explained why I recommend using ASL and provided ways on how YOU can learn ASL. 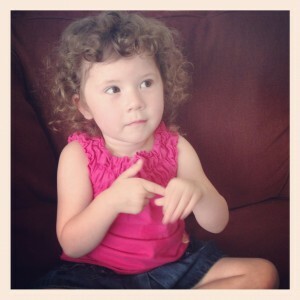 With all this information in mind…how exactly do you teach your little ones sign language? Who: You can sign to your infant, toddler, preschooler, or ANY aged child! However, I am going to cater this post to signing with infants and toddlers, so preverbal to limited verbal little ones. What: Pick a few signs you are comfortable with to start with. I recommend using vocabulary that your child is interested in (for more on how to pick the first signs, read my posts HERE and also HERE). Where: You can sign ANYWHERE! Home, park, on a walk, during a mommy-and-me class, etc. You don’t have to limit signing to home only! In fact, I encourage you to sign everywhere you can, once you are comfortable. When: You can (and should) sign ALL the time! 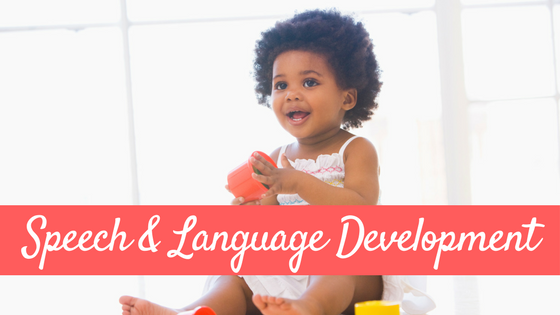 Meal times, story times, bath times and play times are GREAT opportunities to work on introducing sign language to your littles. 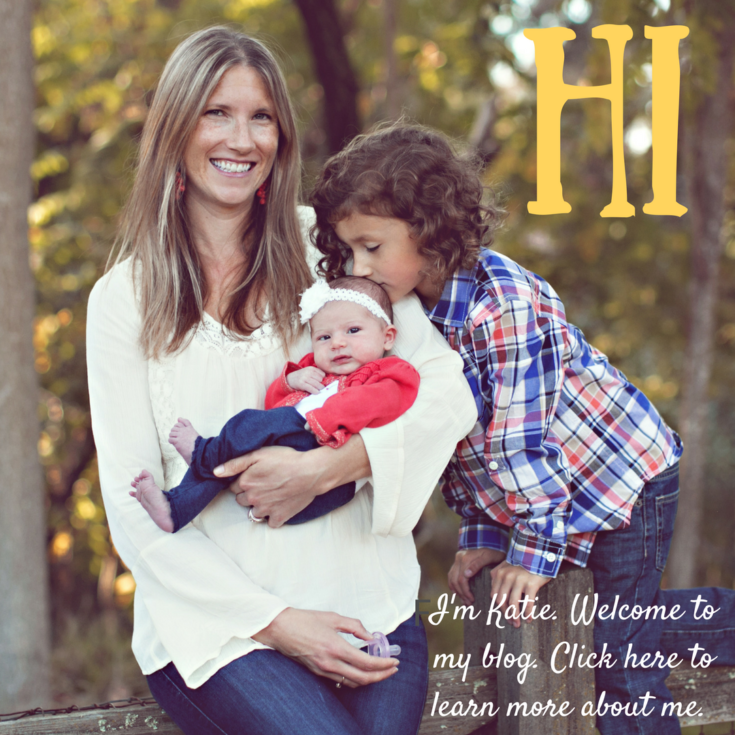 I’ll be providing more posts this week with ideas of when to sign and what signs you can teach! 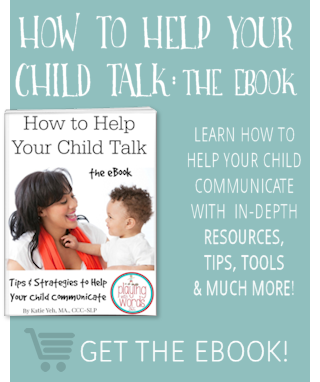 Eye Gaze: As Joseph Garcia explains in his book, Sign With Your Baby: How to Communicate With Infants Before They Can Speak , watching your child’s gaze is important. Watching your child’s gaze will help you determine what he is interested in, what he is paying attention to, and what he wants. For example, if you are sitting with your child and your pet cat walks by and your child gazes or points to the animal, this would be a PERFECT time to introduce the sign for CAT. If you are sitting down at meal time and your child finishes all his banana and then looks at you as if he wants more, this would be a great time to introduce the sign for MORE. Is it that time of day for your infant to get his milk (bottle or breast)? This is the best time to introduce the sign for MILK. (Tip: You may want to keep a notebook or your smart phone handy during your days and write down any signs you thing your child may want to learn that you need to look up later). Make sure your child can see you signing: This may seem like a no-brainer but it is important to remember that your child must be able to see the sign to learn the sign. So be sure you are signing within your child’s view. Say the word: When you show your child a sign, be sure to say the word as you sign it. This is very important! You want your child to learn the sign AND the word for the item. 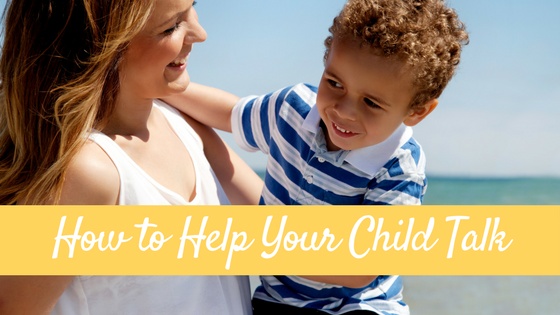 Hand-over-hand: After you demonstrate a sign to your child, you may want to also guide them on how to make the sign by providing hand-over-hand assistance. This means you place your hands on theirs and move their hands in the motions for the sign. I don’t recommend you do this all the time, or even that often. I will typically do this when I can “see the wheels turning” in my son’s head and I know he is trying to figure out how to mimic what I am showing him. It is important to note that some children hate this…so go with the flow and follow your child’s lead. Timing: You will want to show your child the sign either before, during or right after the item/concept has been introduced, depending on the context. 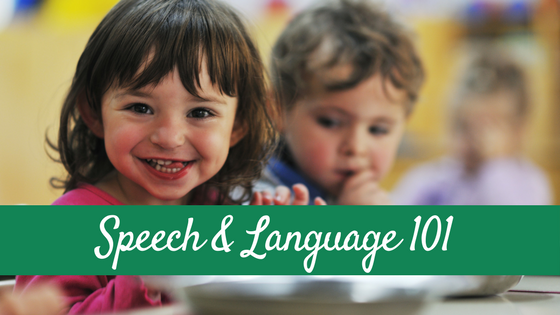 For example, when working on teaching the sign MORE you want to sign it for your child while saying the word and then give them more of something. However you may find yourself signing, say, JUMP after your child jumps or while he jumps since you may not always know when he is going to do it. When at the zoo, you will probably find yourself signing the name f the animal while you are watching it. Repetition: When possible, you will want to show your child the sign several times in a time period as well as repeating it as often as you can. Repetition is key! Reinforcement: Whenever possible, provide lots of reinforcement for the signs you are teaching. For example, when signing MORE your child will be reinforced by getting “more” of an item. This can be food, tickles, hugs, etc. When working on this sign, for example, you can chose to only give your child a couple goldfish crackers. Then when she looks at you, sign and say “More! More Crackers!” and then give her two more. Then, when your child attempts to sign to you, reinforce his attempt by getting really happy, excited, smiling, clapping etc. Expanding and Extending: Once your little one starts to learn some signs it is time to add more! Expand on their vocabulary with more motivating signs. You can even start to combine signs like more milk or milk please. My son Ev will even sometimes sign three words together: more milk please! Be patient: Many factors determine when a little one will use her first sign including the age of the child, when you start, how often you are signing, etc. It is important to be patient. 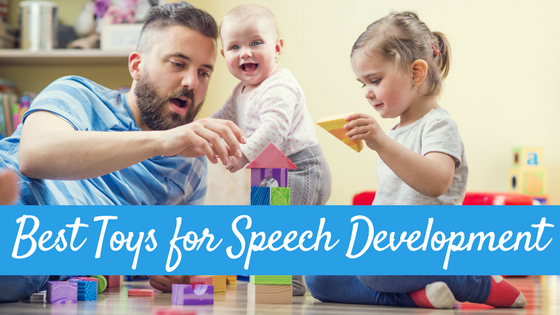 Just as there is a huge range for when a child will say his first word, there is a huge range for when he will produce his first sign. Repeat, repeat, repeat and be consistent in your signing! Have FUN and BE F.R.E.E: I LOVE this acronym from BabySignLanguage.com! Fun, Repeat, Encourage, and Expand (please check out their website for more…LOTS of great information, tips, online dictionary and FREE flash cards!) 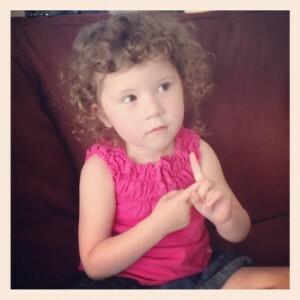 These are great things to remember when you are teaching sign language to your littles. Number one: HAVE FUN!! If it’s not fun for you, it wont be fun for your littles. So what daily activities can you incorporate signing? ALL OF THEM! I’ll be talking more about this this week! And….There will be a GIVEAWAY to help get you jump started on your signing!